Winning at horse race betting is partly up to chance and luck, but there are some very important strategies involved that many people do not consider when they begin placing bets. If you’re trying to win big money or make a sort of business out of betting, you’ve got a lot to learn before you become a part of the meager five percent of horseplayers who don’t lose money at the games. Where most betters are lacking is in their knowledge of these important tips on what to do and what not to do when betting on horse racing online. Whether you’re new in the world of betting or you’ve reached an advanced level, there are some basics that anyone interested in placing the best bets on horse racing should know and understand, and we’re going to run through them for you right here. Stock market investing and online sports betting have more in common than you might naturally think. These two seemingly different ways of gambling share many of the same principles. They both deal with a combination of risk, chance, and logic, which need to be weighed and managed carefully before the better or investor jumps to make a decision. If you want to get involved in horse race betting, you need to be willing to pass up races every once in a while, and never bet blindly or force yourself to bet. Acquire as much knowledge and information as you can about a particular race or horse, and understand the principles and betting odds before you make an informed bet that you’re completely comfortable making. It’s always a good idea to keep up with betting odds, and there are many online sources with the latest betting odds updates that will help you do just that. As well as the racing press, you can find plenty of specialist sports betting sites that will provide constantly updated odds, right up to the moment the race begins. You should keep a separate bankroll for your bets, and never wager all of the money you have left or put yourself at risk of losing more than you can handle if you don’t win. While it’s nice to imagine the feeling of winning fast money when you can really use it, the reality is that 95 percent of people who bet on horse racing end up losing. It is recommended that you keep a bankroll that is 50 times a regular betting unit, at least. 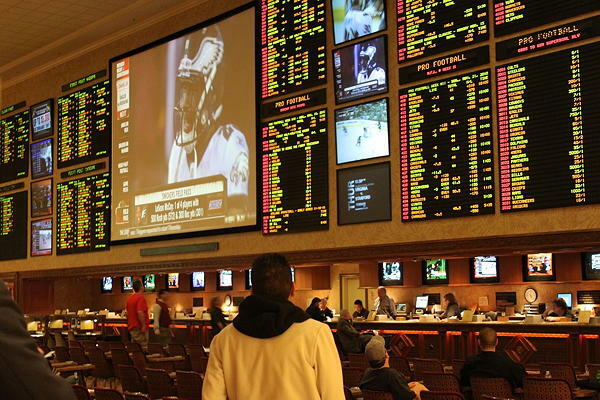 Before you even think of placing a bet to win, you must learn and understand the definitions of and differences between straight wagers, exotic wagers, fixed odds betting, tote or pari-mutuel betting, and exchange betting. Don’t just pick a horse for intuition’s sake and bet big money on it. You need to understand the horse’s level of competition, its past performance on the type of surface it’s racing on when you bet, and the horse’s history with its jockey of the day. Also, a very important detail to pay attention to is how the horses move and behave in the paddock before the race. If you can catch a glimpse, watch them carefully before you handicap. If you bet all the time, it’s easy to lose track of how much you’re actually winning or losing. 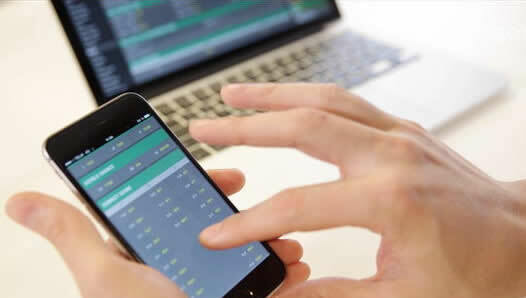 It’s absolutely essential that you keep track of all your bets so that you can look back and see your record, which will help you understand what you’re doing right or wrong as a handicapper. The three most important aspects you’ll want to record are the race date, the condition of the track, and the type of race. Got any more questions? If you want to learn even more about horse racing and betting, check out the VegasMaster Guide to American Horse Racing. It’s got all the information you need to become a champ at the races. Did you find the information in this article helpful? Do you know someone else who might find it helpful too? Do you have something to say about it? Share it online and spread the word!